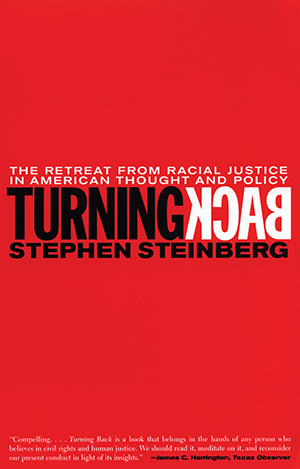 Stephen Steinberg teaches in the Department of Urban Studies at Queens College and the Ph.D. Program in Sociology at the Graduate Center, City University of New York. He is the author of The Ethnic Myth.